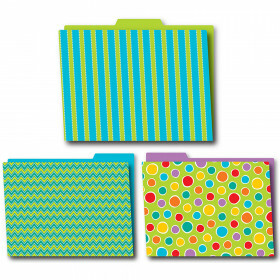 These classroom folders measure 11.75" x 9.5" and offer an easy way to keep your most important documents safe. 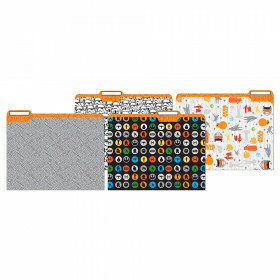 Easy to personalize, Carson-Dellosa’s file folders are essential for any classroom. 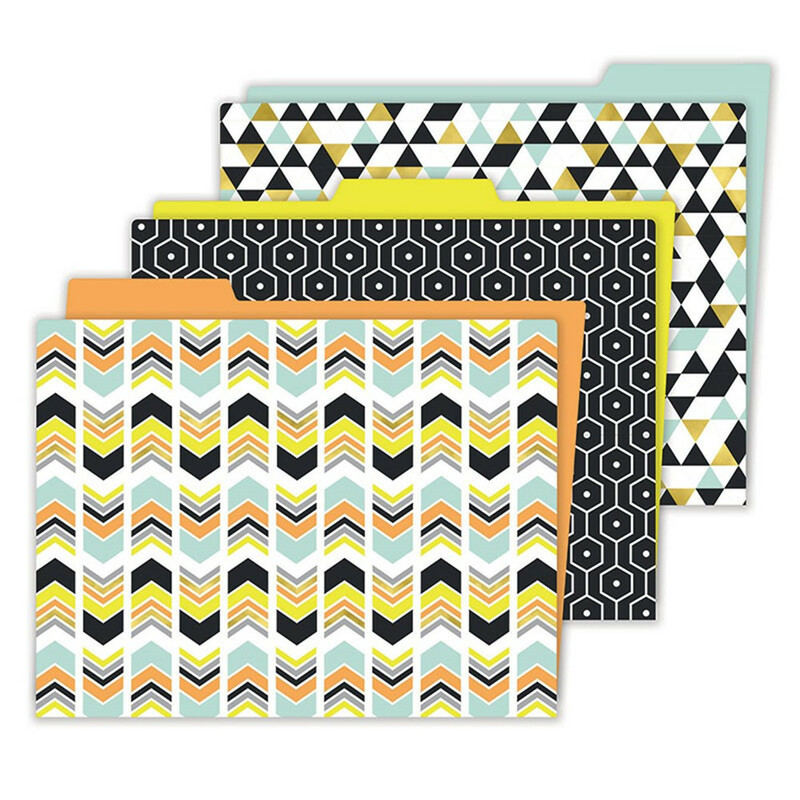 With a variety of eye-catching patterns and bright colors, these folders add a splash of style to your desk. 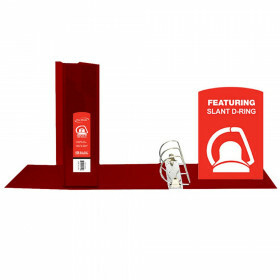 To create a contemporary classroom theme, make sure to view coordinating Aim High products. Looking for something similar? 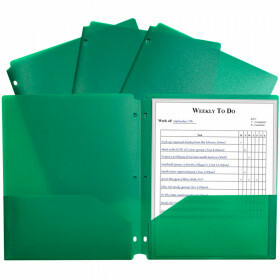 View our Folders or Supplies sections to find more teacher supplies items similar to Aim High File Folders.